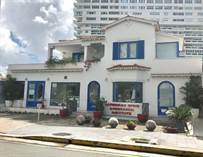 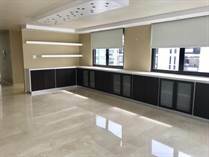 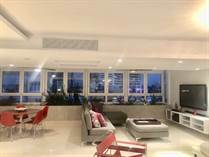 "Across from AC hotel, 1,080 sq. 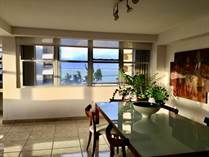 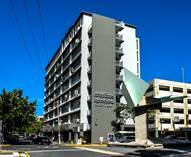 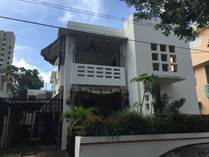 ft."
"PRIME ADDRESS, MAKE IT YOURS"
"Great location close to trendy Loiza Street!" 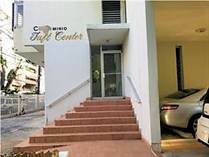 "Filly furnished & Equipped "